“oh just one quick thing,”… the words that slow down a Doctor and throw an entire office’s schedule off-track. Waiting room discomfort (ie: HELL) is part of the doctor’s office experience because everybody wants to get in on time and out fast. It is good to remember however, that a scheduled time is not a guarantee. Doctors do not just up and walk out the room when “your time is up.” No, they will continue to answer your questions and address all of your issues. Patients seldom schedule an appointment for one concern and one issue only. When warned, the receptionist will schedule the appointment accordingly. But seldom does the patient give such advance warning! Problems occur then, when in the room with the doctor, that the patient’s truck of multiple medical issues is unloaded – slowing the doctor down as he tries to accommodate the extra problems and making the next patient late. 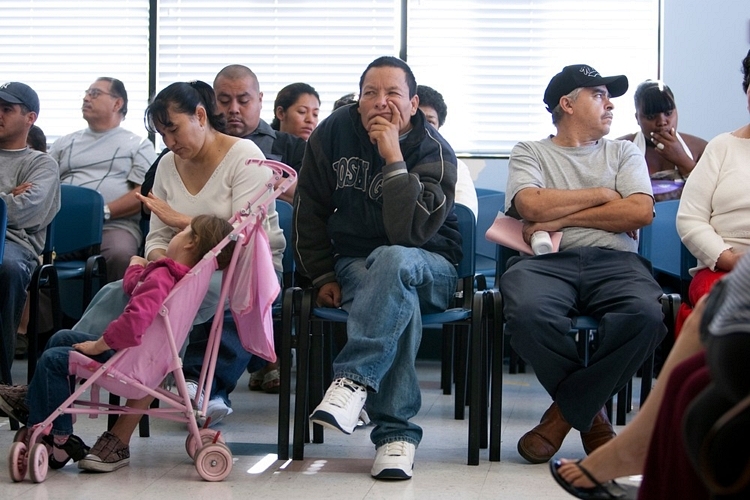 The ongoing “Waiting Room Discomfort” is due to the fact that the doctor has addressed additional medical concerns – the extra time the doctor spends has cut into other patient’s appointment. So, if you are this same type of patient, would you be kind enough to explain to everybody else why they have to wait for the doctor – the doctor who they hope will be as attentive to their concerns – the doctor who will approach their specifics issues and concerns in a way they desire – the doctor who will answer all their 10 question before their surgery – the doctor who will explain a procedure first to parents before their child goes into surgery. So, as you are waiting, please be patient and generous – yes, perhaps costing you Time and Money –and understand that additional time is sometimes needed for the physical and emotional well-being of the patient who requires care that does not fit into the day’s schedule. When you schedule your appointment to see your doctor, be sure to tell them in advance that you have list of issues and ask for enough time. When you see a physician for the first time, outline your expectations and ask up-front if they will be able to work with you. This entry was posted in Common Sense Health, Disease Prevention, Health Promotion and tagged doctor appointments, Doctor visits, emergency rooms, hospitals, Long waits, rude clerks, waiting rooms. Bookmark the permalink.